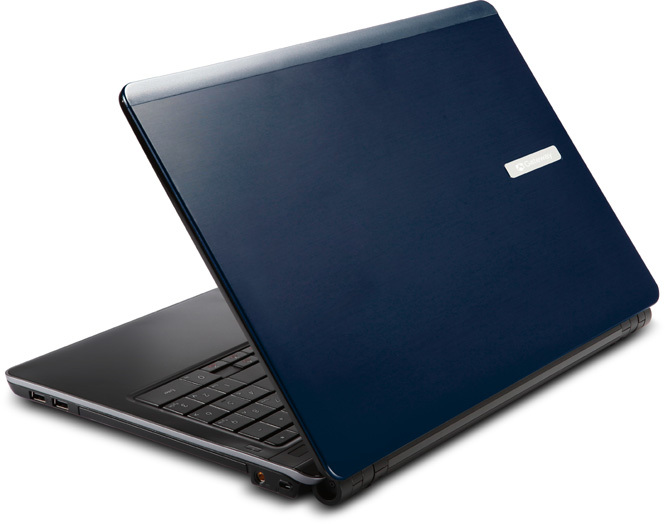 Computer maker Gateway continues to introduce new products at CES, rolling out new entries in its EC series of notebook computers that should appeal to folks looking for portable entertainment solutions and affordable workhorse computing. 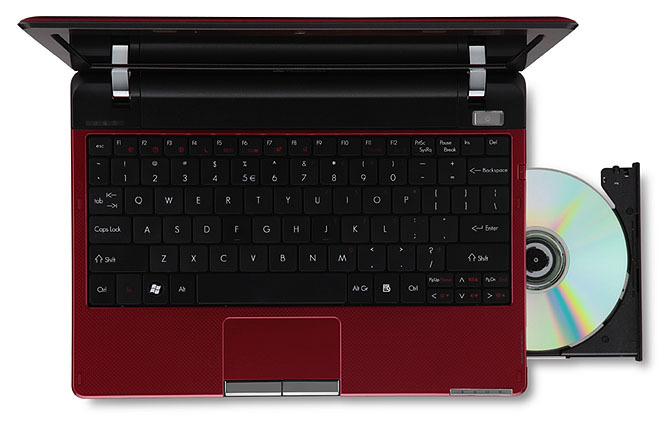 First up, Gateway is announced the EC14D, a new entry in its ultraportable line that features an 11.6-inch screen and weighs just 3.55 pounds, but manages to cram in an internal 8× Super-Multi DVD player—which isn’t something often found in an ultraportable. The EC14D display offers a 1,366 by 768 native resolution powered by Intel GMA 4500HD graphics. The computer itself runs off an Intel Pentium ULV processor ticking at 1.4 GHz, offers 4 GB of RAM (upgradable to 8 GB), up to a 320 GB hard drive, an integrated webcam, a multi-in-one media card reader, 802.11b/g/n Wi-Fi, gigabit Ethernet, three USB 2.0 ports, HDMI output, and Windows 7 Home Premium (64-bit). The EC14Ds back a six-cell battery that Gateway says should offer up to eight hours of use. The EC14D should start to land at retailers later this month for a suggested price of $629.99. Folks looking for a physically larger screen might want to check out the EC58, which features a 15.6-inch 1,366 by 768-pixel display and will be available with ULV Intel Core 2 Duo and Intel Pentium Dual-Core CPUs, along with 802.11b/g Wi-Fi; prices for the EC58 should start around $649.99.